New York, NY | April 25, 2018, Offit Kurman Attorneys At Law is pleased to announce the affiliation with the New York law firm of Menaker & Herrmann. The deal aligns with an ongoing strategic growth plan for Offit Kurman, and cements the firm’s foothold in New York and the surrounding regions. Twelve lawyers are joining Offit Kurman through the affiliation, including Menaker & Herrmann founders Richard G. Menaker and Robert F. Herrmann. 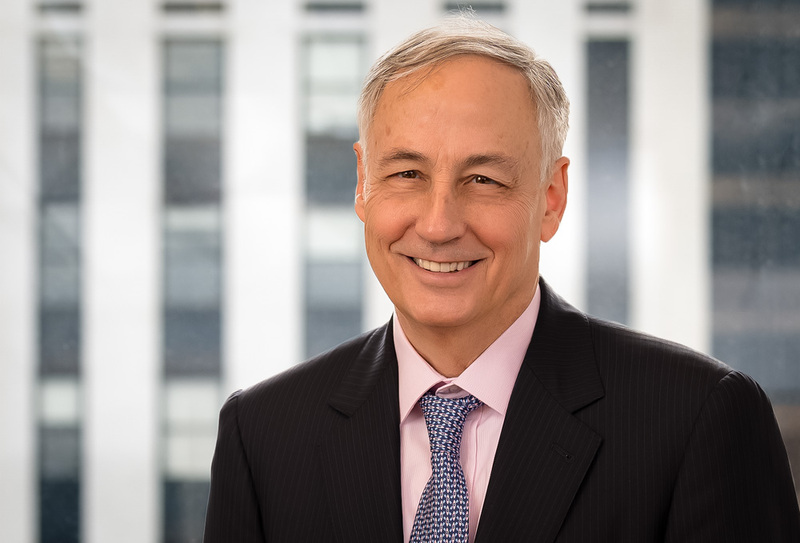 The new Offit Kurman team will continue from Menaker & Herrmann’s existing location at 10 East 40th Street, and will continue to offer the same services, standards of professionalism, and individualized attention—now supported by Offit Kurman’s 160-plus attorneys across numerous practice groups. Additionally, Offit Kurman will rent another floor in the building for the other New York-based attorneys who affiliated with the firm earlier this year. Throughout its three-decade history, Menaker & Herrmann has provided its clients with full-service legal advice and counsel. The firm has earned a reputation as a leading legal service provider in areas such as construction law and commercial litigation—two categories in high demand among Offit Kurman’s clients. Through their affiliation with Offit Kurman, the Menaker & Herrmann team will be able to offer their clients access to a wider range of services in practice areas such as intellectual property, estate planning, and family law. “We take very seriously our professional obligations and the quality of our work and we are pleased to see that Offit Kurman shares this approach,” said Mr. Menaker. Starting in 2007, Offit Kurman has embarked on an ambitious growth plan rooted in targeted acquisitions of small law firms in key Mid-Atlantic metropolitan markets. The plan fulfills numerous long-term objectives for the firm and its attorneys and clients. Reasons for growth include a greater roster of attorneys and services to meet clients’ needs, enhanced brand identity, diversification of client base, and stronger continuity of enterprise for Offit Kurman beyond its founding team. Today, Offit Kurman operates 13 offices in four distinct regions, the newest of which is centered in New York City and MetroPark, New Jersey. Since January, Offit Kurman has added twenty lawyers in New York City. With the addition of the lawyers from Menaker & Herrmann, Offit Kurman will have a total of 23 lawyers in the city, plus three more in MetroPark. “We will not be a Manhattan firm—we will be a New York regional firm,” said Mr. Offit, who mentioned that Offit Kurman is in active affiliation discussions with other lawyers in the New York market. The firm also plans to open more offices in New Jersey, Westchester, Long Island, and Southern Connecticut. Read the New York Law Journal article on the affiliation here. 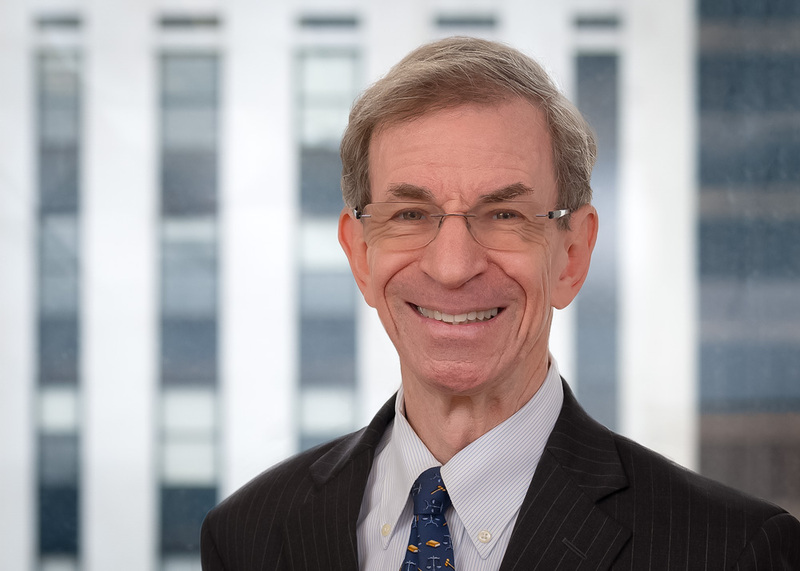 Richard G. Menaker has been a member of the New York Bar since 1975. He started his career as an associate of Sullivan & Cromwell before co-founding M&H in 1983. He concentrates in commercial litigation, dispute resolution, and employment law counseling. 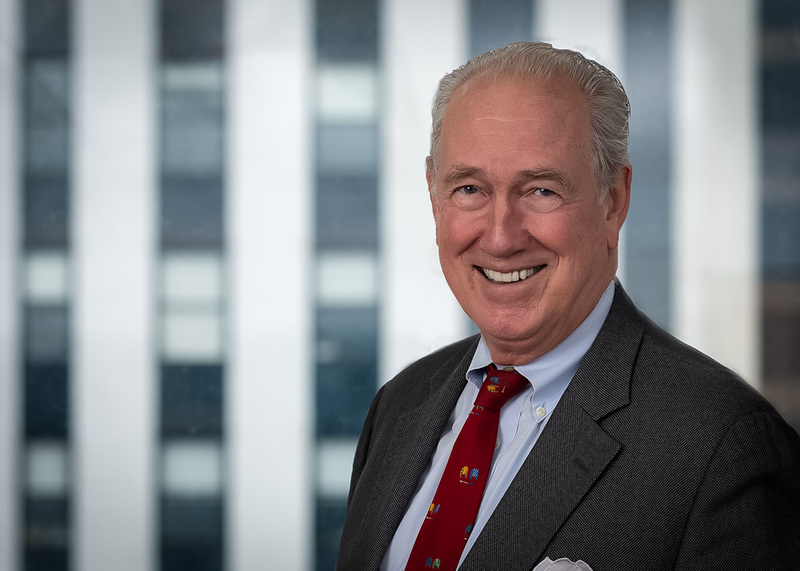 He has represented business clients in dozens of cases in federal and state courts around the country at the trial and appellate levels, and in arbitrations and regulatory proceedings. 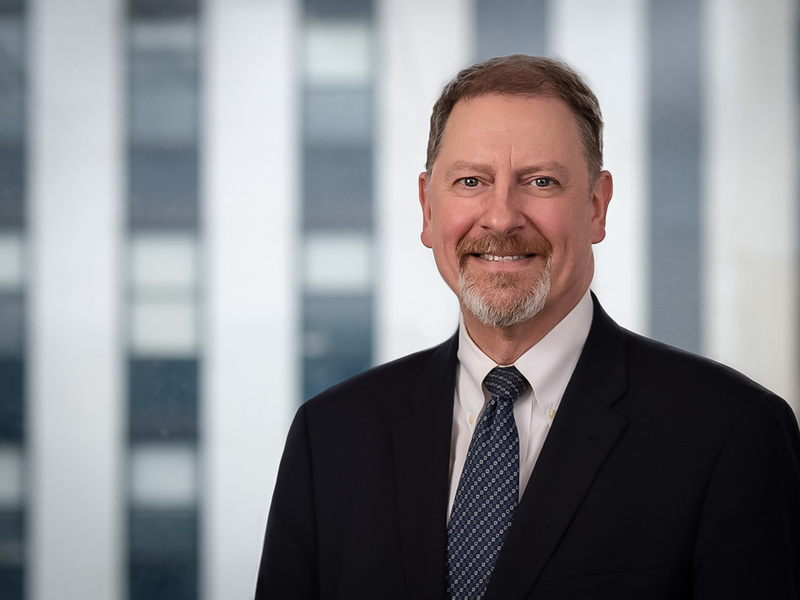 Robert F. Herrmann represents architects, engineers and other construction-related firms, privately held manufacturing and service businesses, and New York City housing cooperatives and condominiums. He acts as general counsel to a number of architects, engineers, interior designers, owners, developers, and contractors, advising them on general business matters and representing them in litigation, arbitration, and mediation. Samuel F. Abernethy is both a litigator and corporate lawyer, who concentrates in the financial services industry, particularly commodities, derivatives, and securities. He advised registrants in compliance matters and represents litigants in private litigations (as well as arbitrations and mediations) and regulatory disciplinary matters, including investigations. He also advised clients in corporate governance matters, shareholder/member rights, and employment issues. Michiel A. Bloemsma represents privately held companies and entrepreneurs in domestic and international general corporate and commercial transactions in business formation, M&A transactions, loan and security agreements, software licensing, and labor and employment matters. He practiced in Dutch corporate law and international business transactions with two major Dutch law firms for five years before he joined the Firm in 1993. He is fluent in Dutch and has a basic knowledge of French and German. Theodor D. E. Bruening has practiced for a number of years in national and international litigation and arbitration. His practice mainly focuses on dispute resolution in construction, architectural, and commercial cases. He also advises on intellectual property and labor law and is active in the pro bono community in New York. 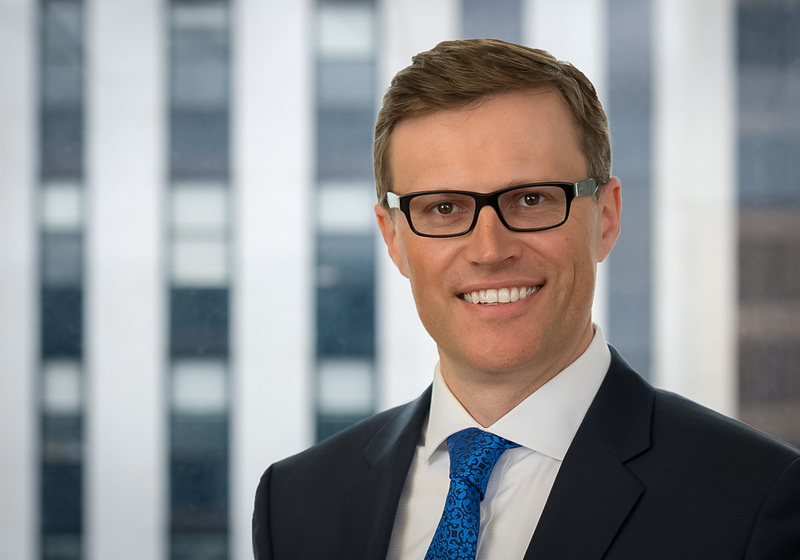 Paul M. Hellegers started his legal career at Rogers & Wells, after clerking for Judge Christine Nettesheim of the United States Claims Court in Washington. He is a commercial litigator with experience in domestic and international business disputes in the state and federal courts, including complex cases involving accounting, finance, and construction issues. Wojciech “Voytek” Jackowski’s practice focuses on commercial and corporate dispute resolution. 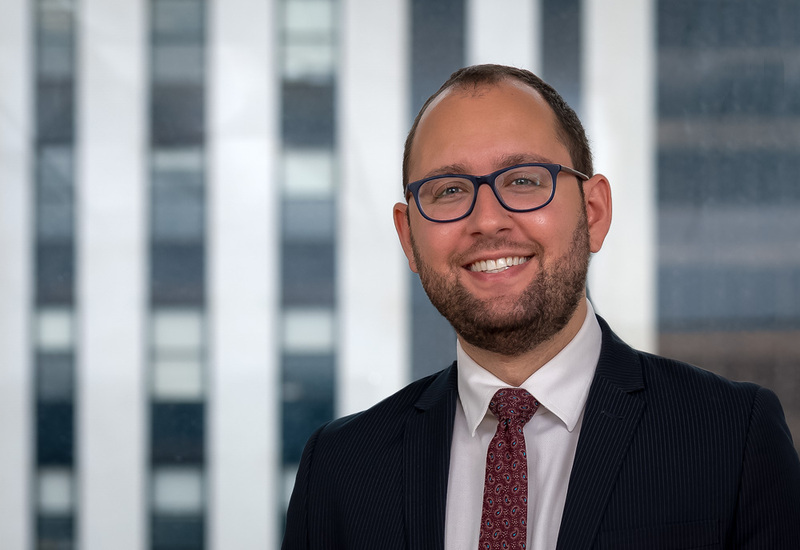 In addition to appearing in federal and state courts and before arbitration panels and administrative panels domestically, Wojciech has experience in international aspects of litigation. He has represented entities and individuals in cases involving property loss claims, construction issues, white-collar crime, personal injury, trade and contract disputes, and claims raising questions under federal labor law. Lindsay T. Johnson’s practice focuses on corporate and contract law, as well as dispute resolution in construction, architectural, and commercial cases. She advises design professionals with regard to state and board licensure requirements, intellectual property rights, and general matters. She also handles commercial and residential real estate transactions. Fulya Kazbay represents privately held companies and entrepreneurs in connection with general corporate and commercial transactions, including assisting both U.S. and foreign (including Turkish) clients. She practiced in the area of Turkish corporate law and international business transactions with major Turkish law firms for over 10 years. 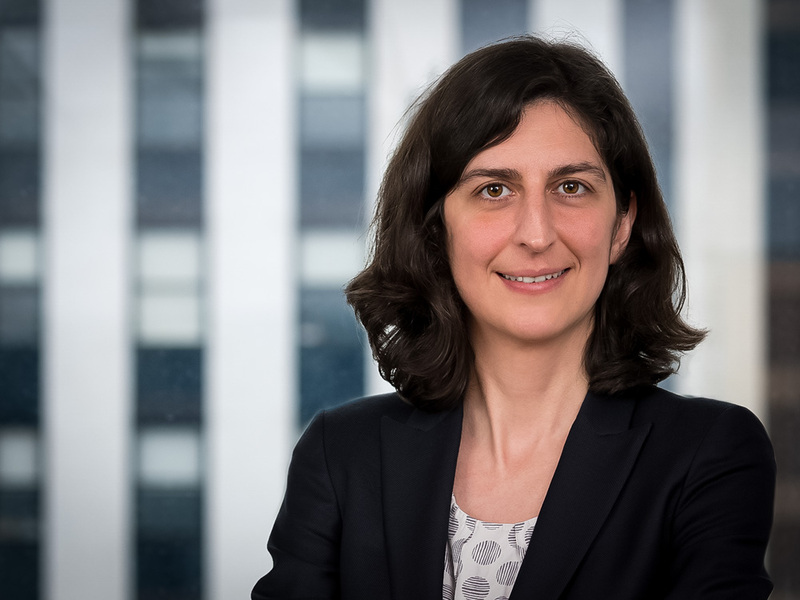 Her practice has focused on commercial and corporate law, cross-border mergers and acquisitions, project and corporate finance, privatizations, public procurement, power/infrastructure, technology, internet, e-commerce, privacy, and data security. Alexander Mirkin’s practice focuses on commercial dispute resolution and antitrust law. His recent significant matters include a $17 million international arbitration for an Italian avionics firm and a $1.3 billion litigation incident to the Lehman Brothers bankruptcy. 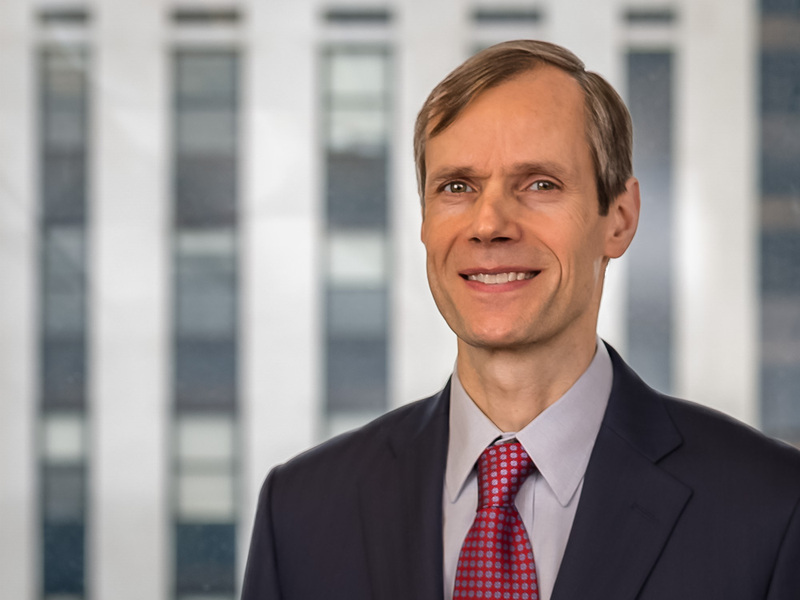 In his antitrust practice, he has co-authored an amicus curiae brief at the U.S. Supreme Court, and counseled clients on vertical distribution agreements and government investigations. Albena Petrakov has more than ten years of experience representing clients in bankruptcy, corporate and commercial matters in both civil and common law jurisdictions. She has counseled clients on maximizing their return on secured and unsecured claims, protecting and realizing collateral, foreclosures, D&O insurance, lender liability and on various adversary proceedings and contested matters, including, among others, preference and fraudulent conveyance actions, claim objections, and lift stay proceedings. For more information about Offit Kurman’s legal services, the 12 new attorneys joining the firm, and current career opportunities, visit offitkurman.com.